For US-made Machine Safety signs and labels, you’ve come to the right place: ComplianceSigns.com. Don't see the machine safety sign you need? 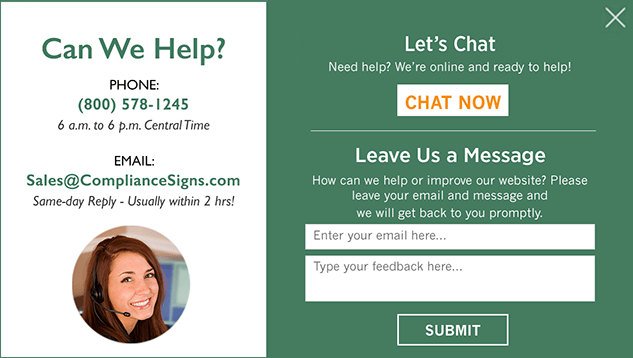 Click here to create a custom sign or contact us to discuss your needs.